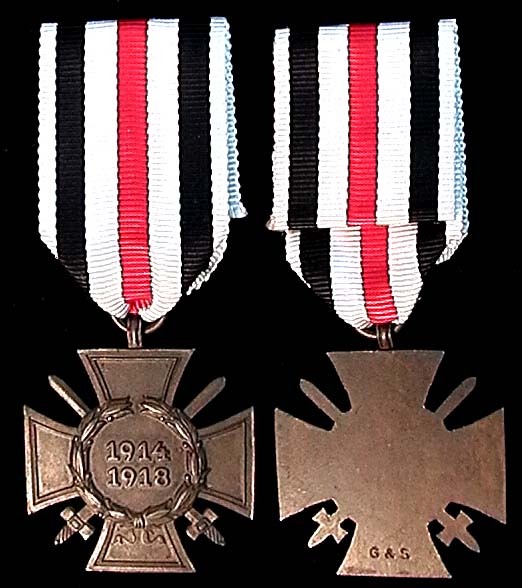 Of interest during the interwar period, from a medals point of view, were the large number of veterans' organizations that liked to march around, commemorate their fallen comrades, engage in political activity, engage in street fighting, etc. 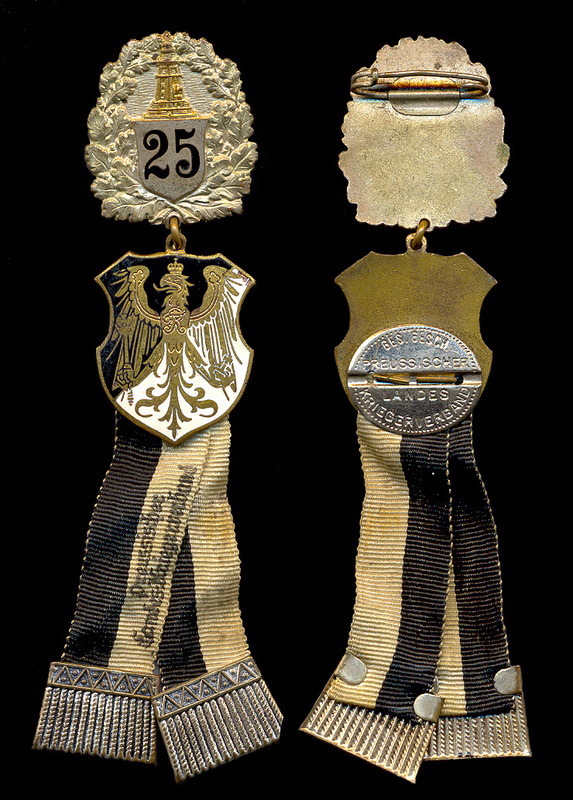 All kinds of politics were expressed, and they all had their uniforms and medallic doodads. 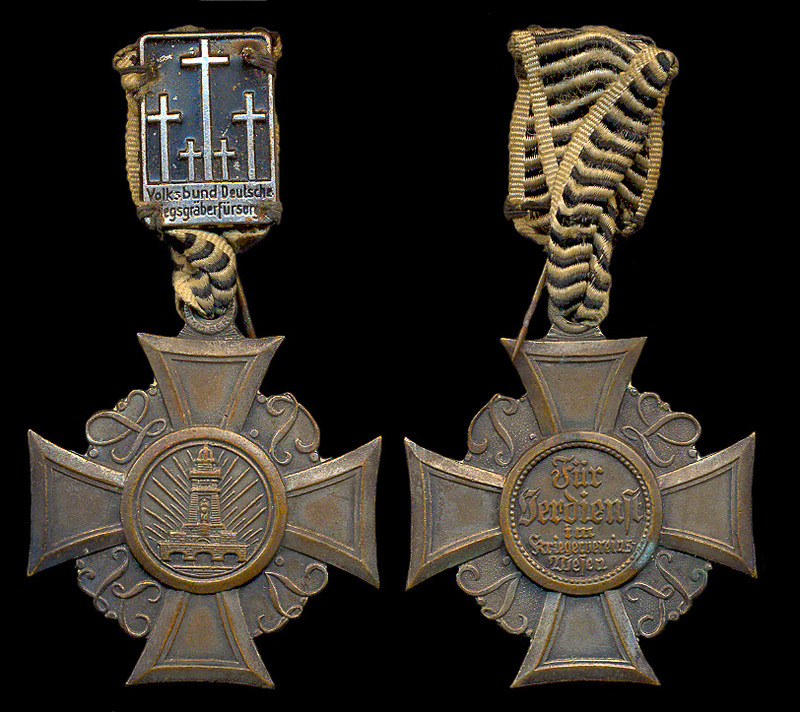 Out of that quasi-military stew came, among many others, Hitler. 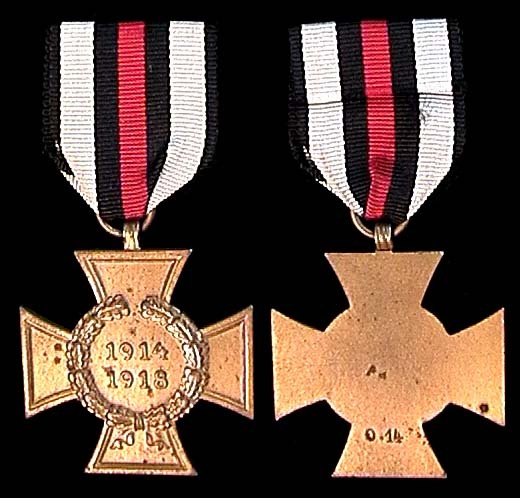 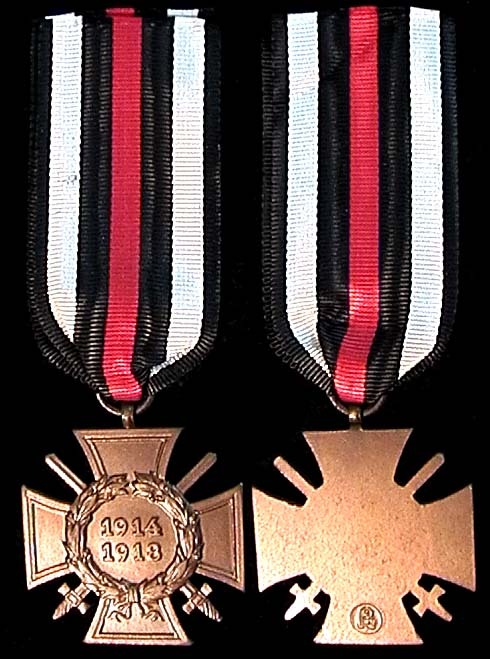 1914-1918 Honor Cross, nicknamed "Hindenburg" medal, so-named after the then president of the republic, issued to veterans of WWI in 1934, so technically a Nazi medal.